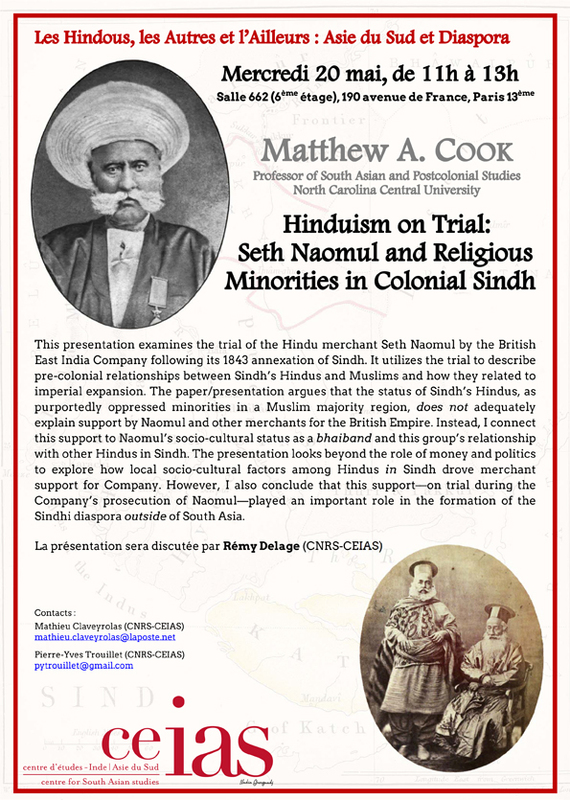 This presentation examines the trial of the Hindu merchant Seth Naomul by the British East India Company following its 1843 annexation of Sindh. 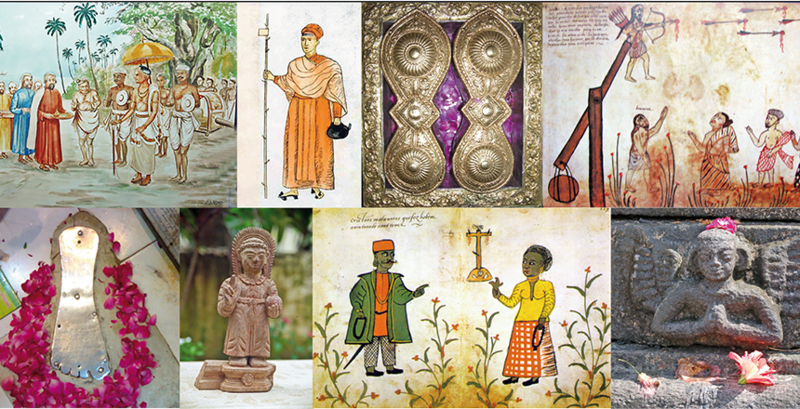 It utilizes the trial to describe pre-colonial relationships between Sindh’s Hindus and Muslims and how they related to imperial expansion. The paper/presentation argues that the status of Sindh’s Hindus, as purportedly oppressed minorities in a Muslim majority region, does not adequately explain support by Naomul and other merchants for the British Empire. Instead, I connect this support to Naomul’s socio-cultural status as a bhaiband and this group’s relationship with other Hindus in Sindh. The presentation looks beyond the role of money and politics to explore how local socio-cultural factors among Hindus in Sindh drove merchant support for Company. 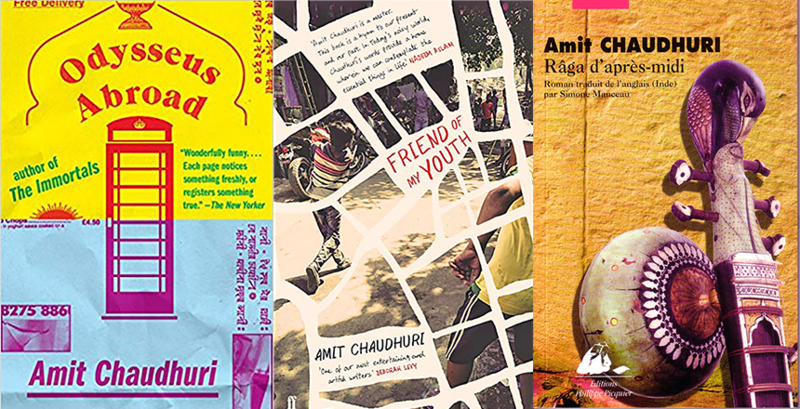 However, I also conclude that this support—on trial during the Company’s prosecution of Naomul—played an important role in the formation of the Sindhi diaspora outside of South Asia.